[JUN.K] nareul boneun nunbichi michil geot gatae. 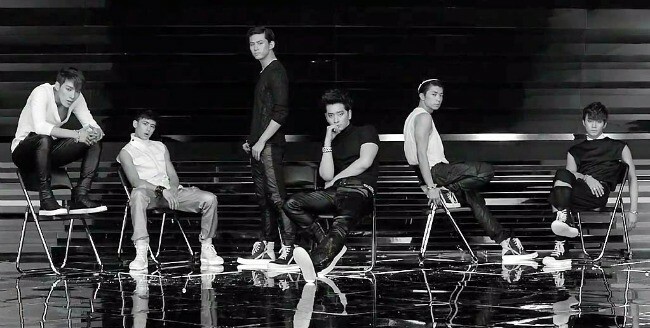 [WOOYOUNG] seuchyeoganeun songiri michil geot gatae. That’s what you do. Please help me. [JUN. K] nareul boneun nunbichi michil geot gatae. nae ireumeul bulleojumyeonseo nuneul matchwo[WOOYOUNG] seuchyeoganeun songiri michil geot gatae. How can I do a thing when my mind is somewhere else? Your eyes upon me drive me crazy. Shall we run away together?